The ES-602D is a new generation 24V/60A direct-drive aircraft alternator created for six-cylinder Continental engines. 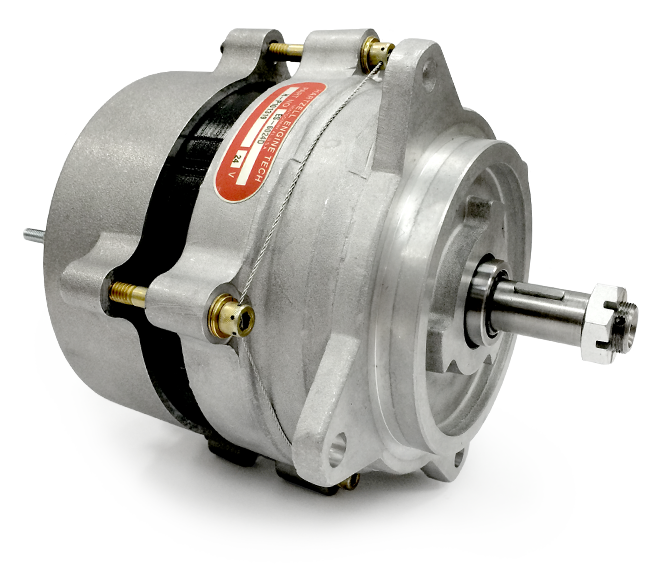 This new 60A direct-drive alternator boasts increased reliability and estimated MTBF compared to legacy Crittenden alternators, increased efficiency by six to 10% over the entire operating range, which results in lower operating temperatures, and an output at engine idle speed more than doubled to ~23A. The ES-602D replaces Continental alternators found on various twin Cessnas, Beechcraft Bonanzas and Barons, early pre-glass panel Cirrus SR-22s, and the Cessna TTx-series aircraft.